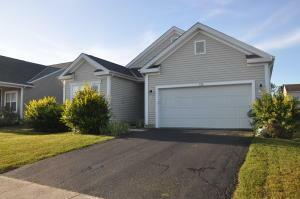 This awesome Ranch from M/I features just over 1,500 sq ft and 3 Beds and 2 Baths. 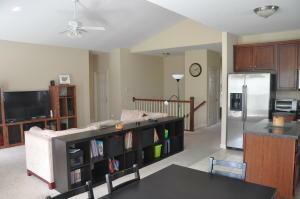 Great split floor plan with the Owner's suite on one side and the other two bedrooms on the other. 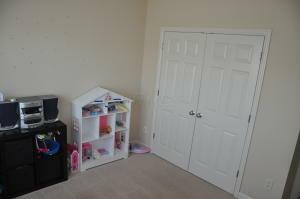 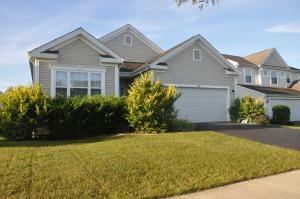 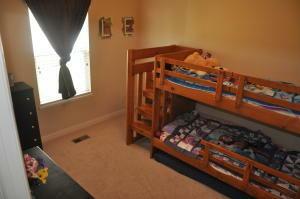 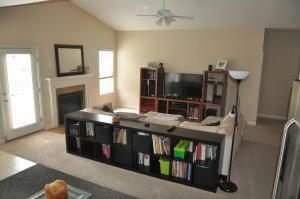 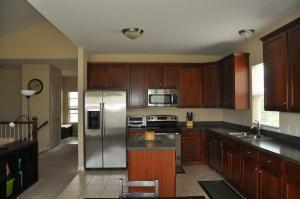 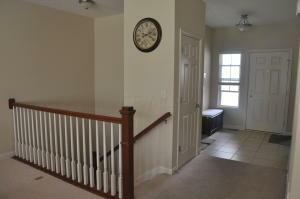 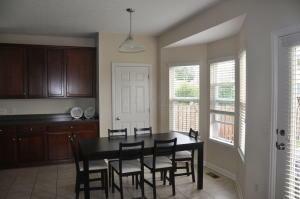 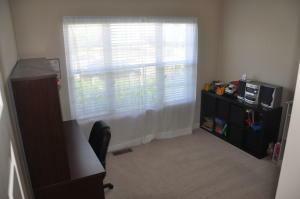 In addition to a full basement the spacious great room is vaulted and has a gas fireplace. 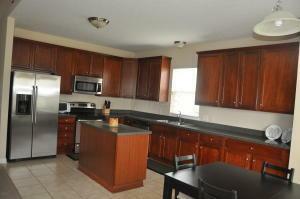 Center Island Kitchen with upgraded cabinets. 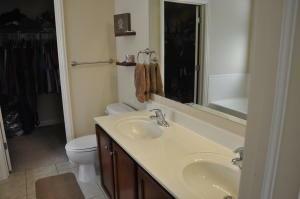 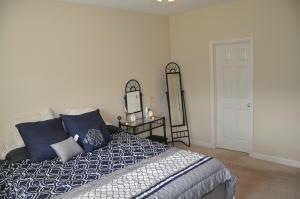 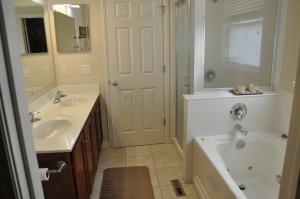 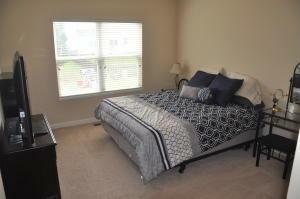 The master bedroom is complimented with a deluxe master bath w/ a whirlpool tub. 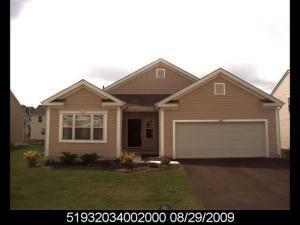 This popular Ranch plan will not last long, so don't delay--see it today!